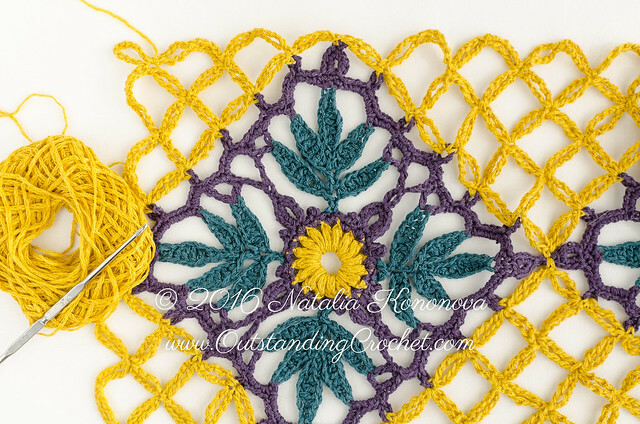 Outstanding Crochet: My current crochet pattern projects. My current crochet pattern projects. She gives very practical tips that helped many people to find inner sources and inspiration as artists. This book works for everybody, everybody! You don't have to be an artist of any sort to use her method to your advantage. Hi, Suzanne! I sent you a message on Google+. Can you check your notifications?. Ch 3, then 2 DC, then in one st: 2 DC, ch, 2 DC, then repeat everything within [ ] 3 times (you' ll find the explanation in abbreviations). What you wrote here is not what is in the pattern. Please, check your notifications or write to konatka@yahoo.com. you also can send me a message on Google+: go to you Google + profile. Type a message and to share it, type my name Natalia Kononova and this message will be shared only with me. You can send messages to anybody on Google+ this way. Thank you! :))) your message is music to my ears. :))) I am so glad to share my passion with other Crochet lovers. Best regards! Beautiful. Love the gorgeous colors in the vest. The purse is perfectly bohemian and love the jacket/sweater. 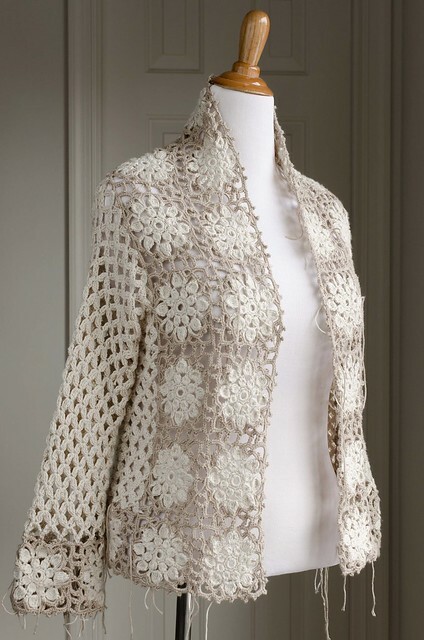 You really do outstanding crochet. Are there patterns available to purchase for these? Definitely want to see the instructions to that vest when they're done. And I like the color! They're beautiful as usual Natalia! That boho bag is going to be awesome! I'll be the first one to buy the pattern! 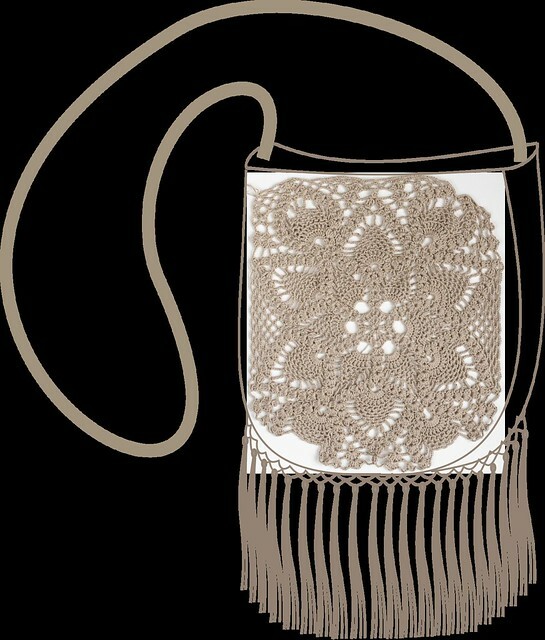 I was thinking about crocheting a boho bag for myself for at least two years but couldn't find the one that would steal my heart. Looks like those two years have been justified and your design will be the one! Can't wait! :) you inspire me to work faster on it. :)! Cudowna torebka i sweterek. Wzoetdweterka jest ciekawy.Serdecznie pozdrawiam.